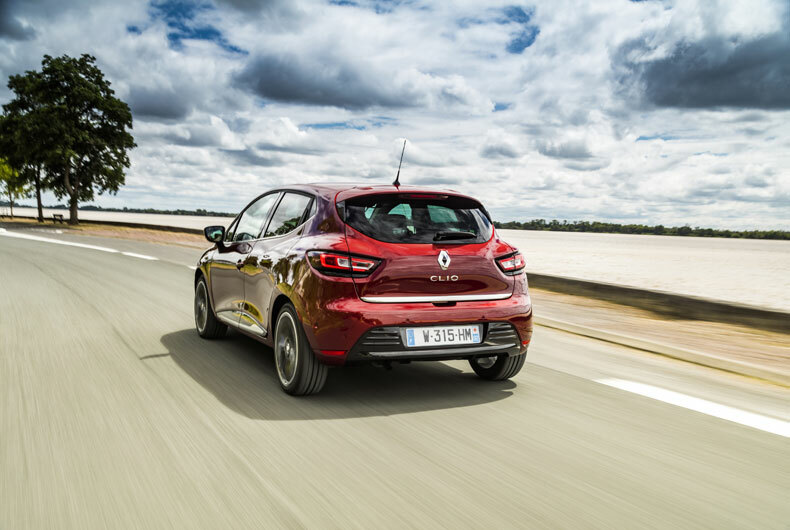 Renault’s New Clio made a great impression on journalists from the world over, invited to put the new model under the closest scrutiny at a meet-up in France’s Bordeaux region. Like the best Bordeaux wines, Renault’s best-seller just keeps on improving with age. Style, performance and equipment are finely tuned down to the tiniest detail. Clio is the biggest-selling French car ever, with sales topping 13 million units since the first Clios appeared on the road 26 years ago. It would obviously have been unthinkable for Renault to deny this glowing popular heritage with a full-scale redesign. That said, a style-focused facelift would bring a further appeal boost, making France’s favourite car even more attractive across a broad sector of the population. From the outside, the facelift shines through in details like the full LED headlamps, already featured on Renault Talisman and New Mégane. As well as looking great, the new lamps bring passenger safety benefits, with lighting that is 20% more powerful than from a halogen beam, yet less dazzling for oncoming drivers. The LED rear lamps, with their instantly recognizable C-shaped light signature, are on all the time. 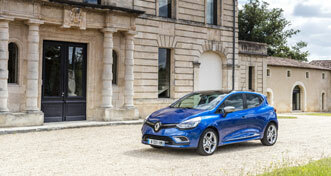 Style-wise, New Clio phase 2 takes further steps to assert its inimitable character. The front grille bearing the Renault diamond badge has been redesigned to keep in tune with the times. The rear body skirt gets a fresh emphasis on robustness. And the style upgrade also extends to wheels and trims. The devil is in the detail, as they say. Inside, the designers put a very strong emphasis on materials. The workmanlike plastics, underappreciated by some owners of previous models, have given way to materials more often associated with more expensive cars, bringing a definite increase in perceived quality. The chrome trims are more delicate and less shiny. And the colours are less brash. 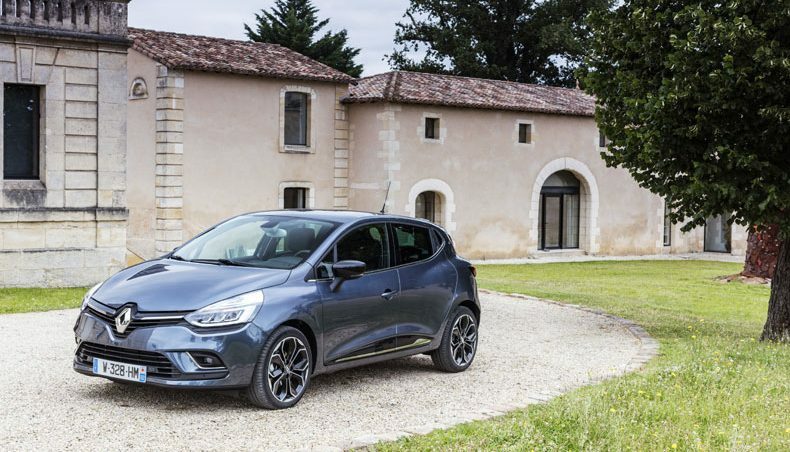 New Clio is more mature all round, with attractive exterior styling backed by a quality interior finish. 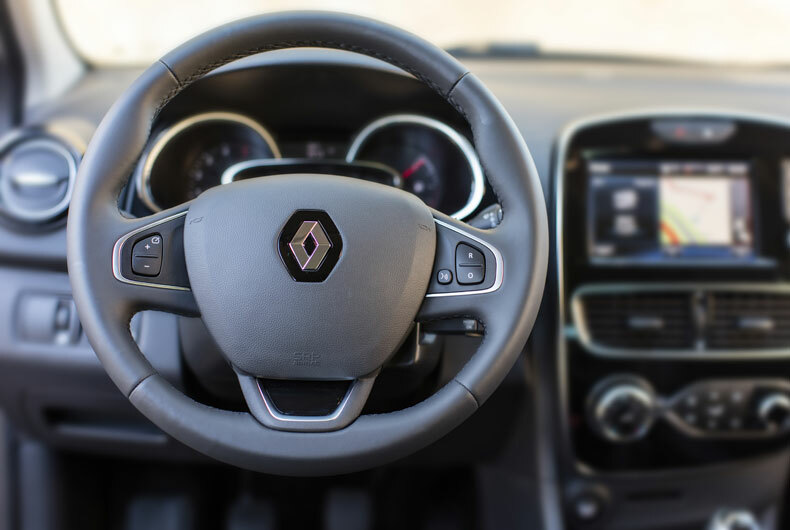 The steering wheel has been redesigned for a more coherent, more upmarket look and feel. Some of the plastic features on the previous model have been dropped, and top-end versions get full-bloom leather cover. The gear shift is new too, with a more modern style and better perceived quality. The door panels have been redesigned, with a neater finish and better-looking one-piece armrest units that integrate new window control buttons. The central air vents are new. The ceiling unit has individual reading lamps and more pleasant LED lighting. The seat design on top-end versions gives better lateral support for enhanced comfort. 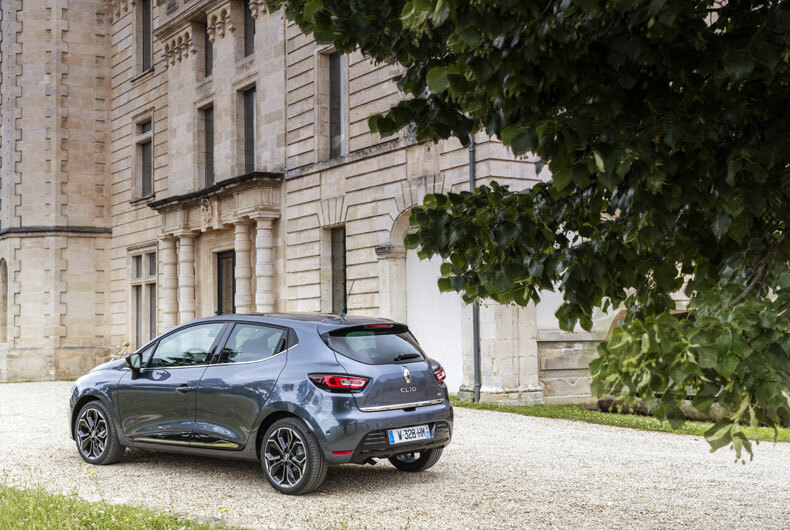 Like its illustrious predecessors, New Clio keeps pace with the latest advances in in-car connectivity. We were very impressed by the agility of New Clio, on city streets and round the Bordeaux region. 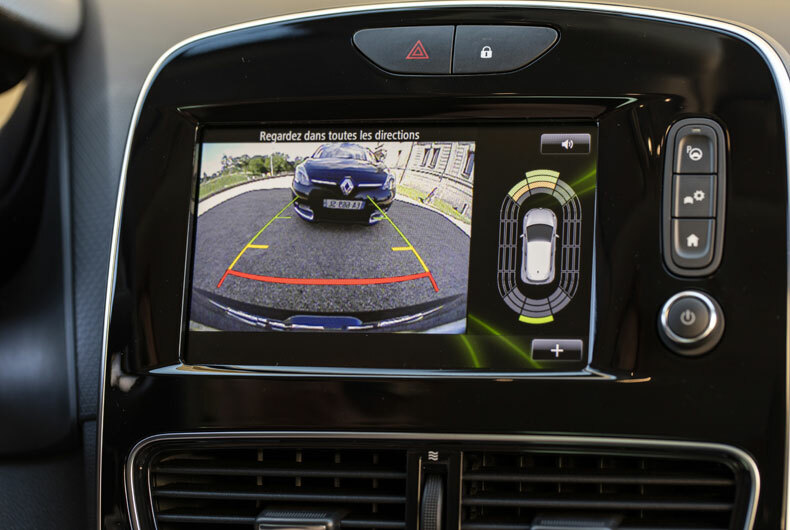 As well as the front radar and reversing camera, very useful for avoiding the bumps and scratches that are the bane of urban driving, another technology available on some versions of New Clio is the Easy Park Assist system, which makes parking genuinely effortless. With arrival of the 1.5 dCi 110 engine and the six-speed gearbox on the TCe 120 unit, New Clio now offers one of the market’s fullest range of powertrains. Comfortably seated behind the wheel, we really appreciated the power of the dCi 100 engine, and the very welcome sense of quiet afforded by the stop & start feature and by the braking and deceleration energy recovery system. 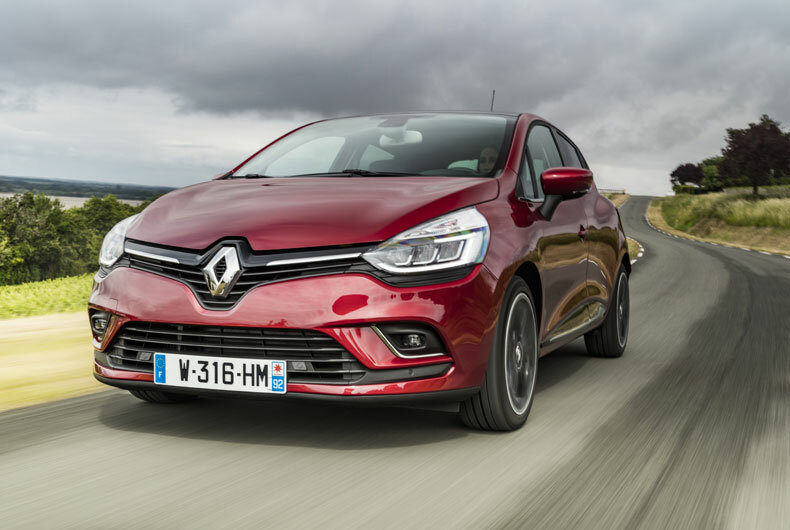 We put the latest Renault Clio RS through its paces during a brief closed-circuit test drive. As soon as your foot goes down on the throttle pedal, it’s a real pleasure to drive, thanks to the 1.6 turbocharged petrol engine coupled through a six-speed dual-clutch transmission with steering-wheel paddles. Renault Sport has put together an impressive package of advanced technologies unrivalled in this vehicle segment, including Launch Control, the RS Drive system with three driving modes (Normal, Sport, Race), and the RS Monitor application. Finish is very good throughout, starting with the commanding front end, with its special bumper, and the RS Vision flag-shaped multi-reflector LED lamp system, that makes the car instantly recognizable, day and night, as well as giving excellent lighting. New Clio RS stands on new 18” wheels and features a special body skirt, plus rear lights with the characteristic C-shape light signature. And the RS (Renault Sport) badge appears under the front badge, on the wheels and on the vehicle rear. It looks great! 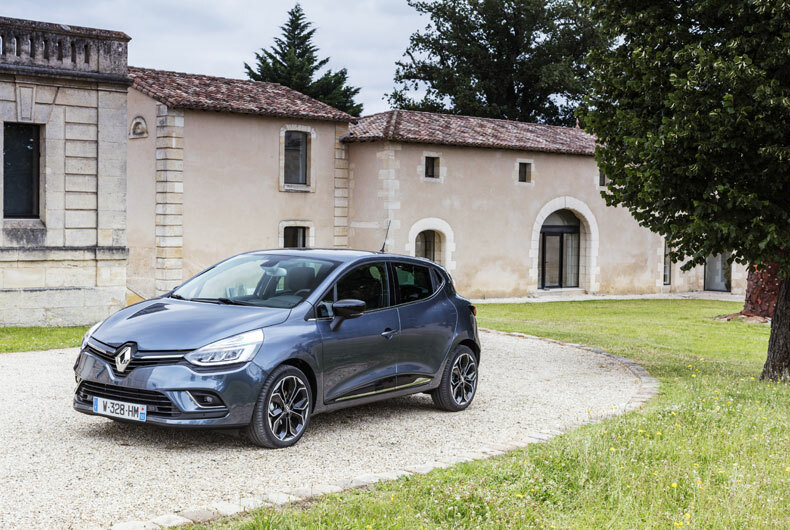 In the Trophy version, New Clio RS customers can choose between 200 and 220 bhp engines, coupled through a six-speed EDC dual-clutch transmission. New Clio RS Trophy can be fitted with an exclusive exhaust system developed with the specialists Akrapovič. 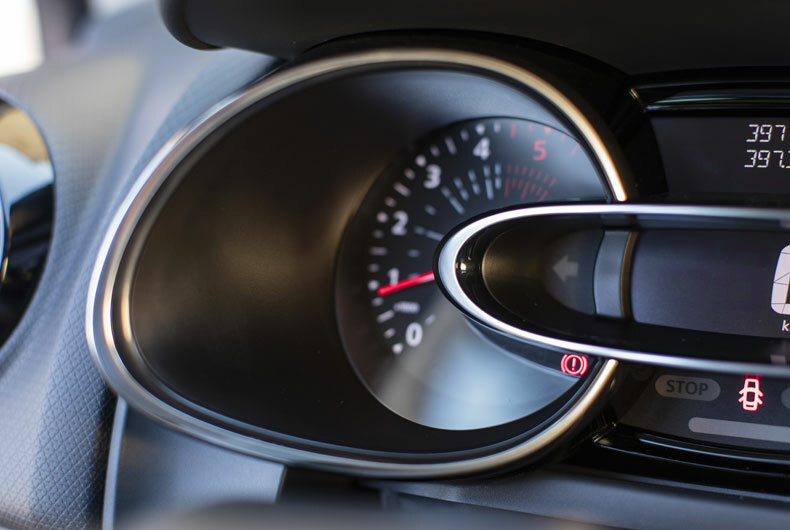 This feature, unique in this vehicle segment, gives the engine an immediately recognizable sound identity and boosts high-rev performance. It’s a roar! The new models will be appearing in the showrooms in September.